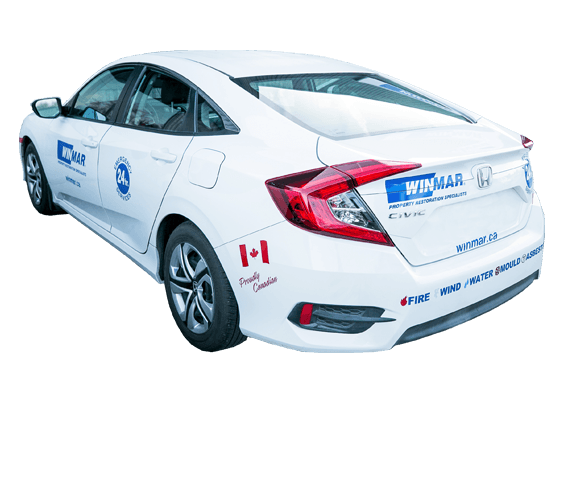 WINMAR® is the largest Canadian Franchise with more service locations across Canada than any other restoration network. We provide a systematic approach to complicated insurance protocols. If you are a homeowner, building owner, risk manager, insurance broker, insurance adjuster, independent adjuster, claims manager, property manager or realtor Winmar is at your service 24 hours a day 365 days a year. WINMAR® Property Restoration Specialists are the leader in the Okanagan Valley for post-disaster restoration services. Whether it’s due to fire, flood, storm or any other forms of damage we have the most qualified team in Kelowna to restore your home to working order. We take pride in our restorations and try to leave every Kelowna home better than it was before the disaster. Whatever your restoration needs are, WINMAR® is a solid choice. Our Kelowna team is staffed with highly trained and experienced personnel who are able to carry out any restoration at a fair price. We have staff that specializes in assessing damages and developing cost-effective rebuild plans that will return your Kelowna residence back to working order as quickly as possible. We also staff a number of trained specialists including various technicians, contractors, carpenters and plumbers who can repair and restore any damage that may have occurred. WINMAR® is a full-service contractor ready to tackle any project that comes our way. Keep up with the latest new updates from WINMAR® Kelowna, and read all about the latest damage prevention and repair topics.